In the last few years I've made the transition into using only 'clean' products for skincare after discovering The Environmental Working Group (or EWG). They assess the ingredients in various household & beauty products and rate it on a scale of 1-10 for harmfulness. They even break down the reasons behind why ingredients are 'good' or 'bad'. If you're curious how your daily products measure up - check them out here. Basically the best soap ever. Use it for everything, buy it in bulk, you're good to go. I use this in the shower and also to wash recycled yarn. I've read online you can use it for washing dishes, hands, clothes, teeth, ANYTHING! It's not expensive and it doesn't have shady ingredients. I've been using this on and off for the last few years. It's not expensive, it lasts a long time, it lathers nicely (without sodium laurel sulfates) and has really minimal packaging! I keep this in a soap dish in my shower. The only down side is that it sort of dissolves and becomes a bit gloopy after a while. I love this conditioner because it's fair trade coconut and comes in a giant container that lasts a long time. It smells pretty darn good too, without artificial fragrance. Alaffia also has an Empowerment Program that donates to maternal welfare, education programs, female genital mutilation eradication, and reforestation. They sell these at Whole Foods for typically around $10. Way more than I could have ever hoped for in a hair conditioner!!! I bought this at a holiday market and am so glad I found this mother & daughter soap making duo. It's dye and fragrance free, handmade in small batches. It also has gotten gloopy in the shower but that's to be expected with a bar of soap. I love supporting small businesses making all natural products. If you know me personally, you know I use this stuff for everything. 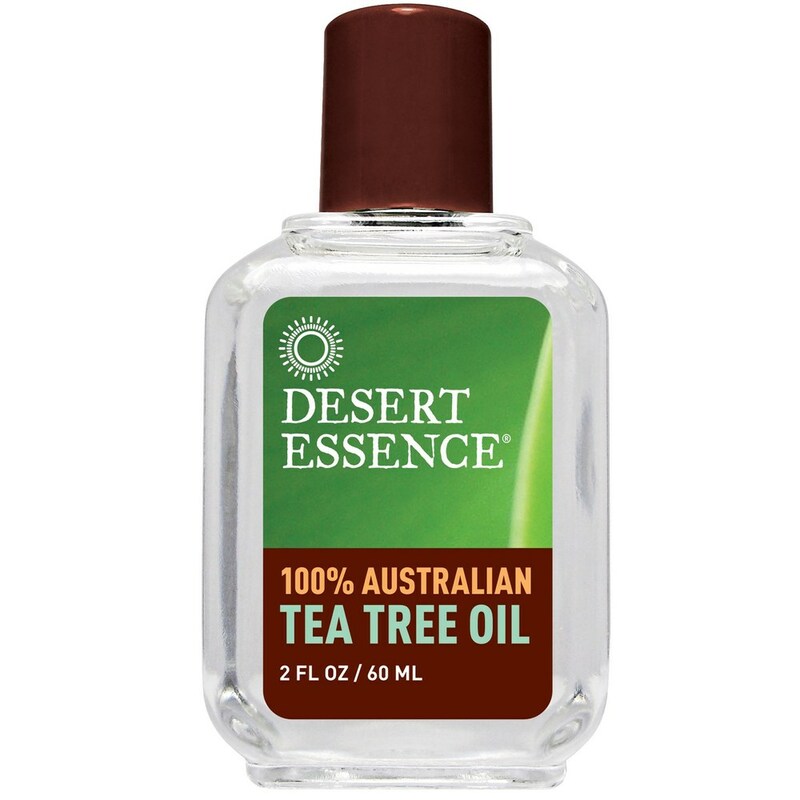 It's great for spot treating pimples, ingrown toenails, dry flaky scalp, ANYTHING! One little jar lasts a long time and is great for so many purposes. I apply this with these reusable organic cotton rounds after washing my face in the morning and before bed. It smells amazing, is all natural and doesn't burn your skin at all. Also the packaging is really cute. I use this as a moisturizer for face + body. I'm sure I can find a better/more sustainable brand to purchase this from than Trader Joe's - I'm just being real with y'all. This is what I use! I like the idea of using something fancy, but jojoba oil is super moisturizing, fragrance free and I don't have to worry about weird chemicals that will irritate my skin. Works for me!! Have any clean beauty and skin care recommendations for me? Please feel free to leave them in the comments - I love trying out new products.